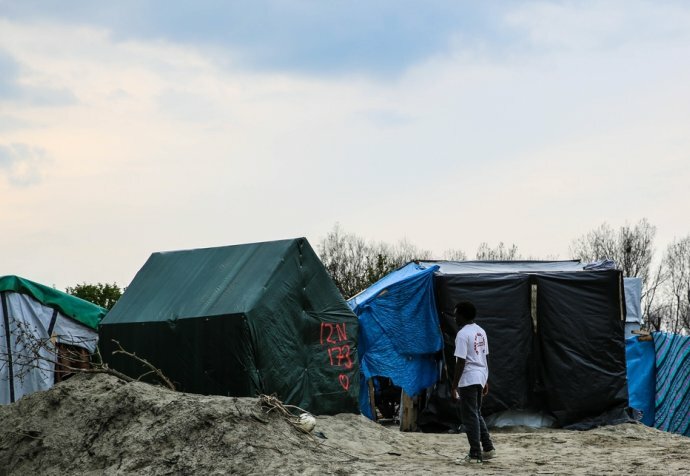 When Zulfaqar arrived in Calais, hoping for a new life by his father’s side in Britain, he couldn’t have imagined just how much violence he would have to face in the Jungle, France’s most notorious refugee camp. The 20-year-old Iraqi has lived here for four months, witnessing frequent brawls among migrants, tear gas police raids, occasional racist slurs from locals, and overcrowding. Like other refugees in Calais, Zulfaqar would never have imagined he would one day have to leave home never to look back — only to find shelter in a flimsy tent in often cold weather conditions. “It was 5:00 pm one evening in October 2015 when my father decided we should leave home and head somewhere safe. Islamic State fighters were killing everyone in their path — regardless of their religion or sect,” said Zulfaqar, who comes from a small village west of Mosul, in northern Iraq. Within a few weeks, his father, a truck driver, had managed to find a smuggling route to Britain. He made the trip alone, knowing it would be easier to navigate smuggling routes and illegal border crossings by himself. The plan was to secure family reunion for his wife, his four daughters and Zulfaqar. But as it turned out, Zulfaqar would not be able to wait for his father to kickstart the bid to secure visas for the family. "‘This is Islamic State,’ the man told me. Ali was dead. My mother and I knew I had to get out of the country immediately — that it was not safe for me, a young man, to stay behind a minute longer"
Since French authorities demolished the southern half of the Jungle camp in March this year, living conditions in the northern half have become very cramped. People are fighting for space, with 1,000 new arrivals in the past month alone, local NGOs have counted, including 142 minors which makes a total of 700 minors in the Jungle now. “Police brutality has made everyone’s lives here much harder than they already are,” Zulfaqar said. 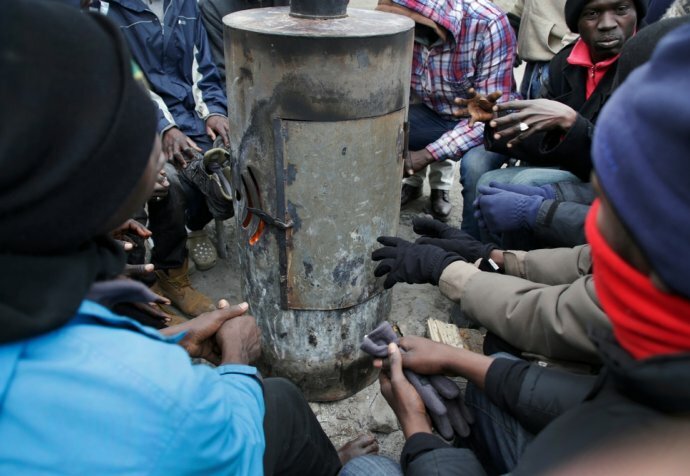 On June 20, two to three hundred migrants rushed to the motorway leading to the Eurotunnel hoping they would be able to climb into trucks heading to Britain. "Police brutality has made everyone’s lives here much harder than they already are"
Zulfaqar was not among the people making an attempt to cross the Channel that day. “I was afraid,” he said. “I rushed to my tent and zipped up the door. But even there, it was hard to breathe from all the tear gas the police had launched all over the camp — not just on the motorway.” Bashir, a 17-year-old Syrian who fled his city of Daraa after an air strike destroyed his family home, has also had his share of violent experiences in France. “One day, I was walking around in the city of Calais when a lady threw a bag full of rubbish at me,” he recalls. “To be honest, I don’t know why she did that — whether it has anything to do with the situation in the Jungle, or whether she was simply racist. "They burnt down each other’s’ tents. More than 1,000 people were made homeless that day"